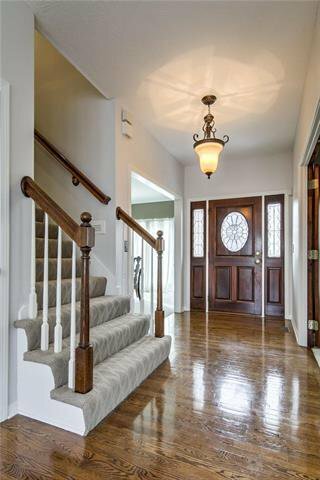 NEW CARPET LL & STAIRS! 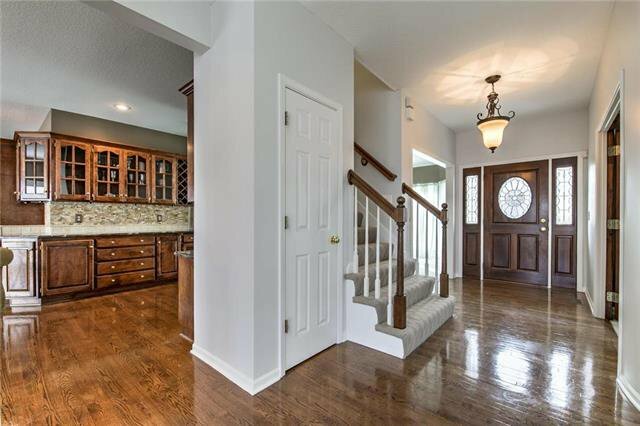 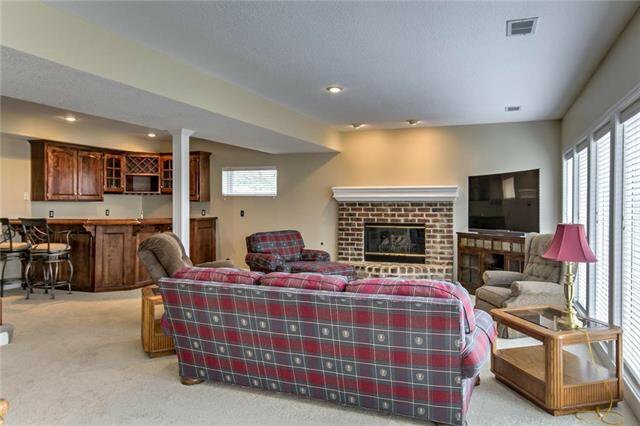 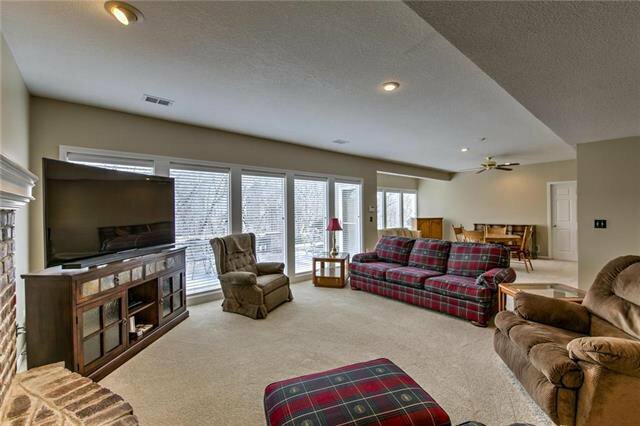 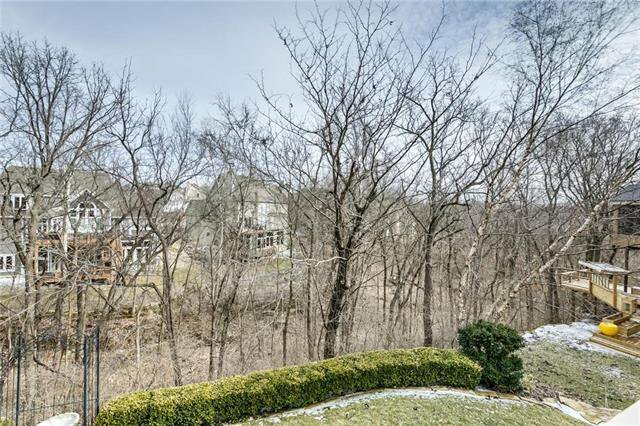 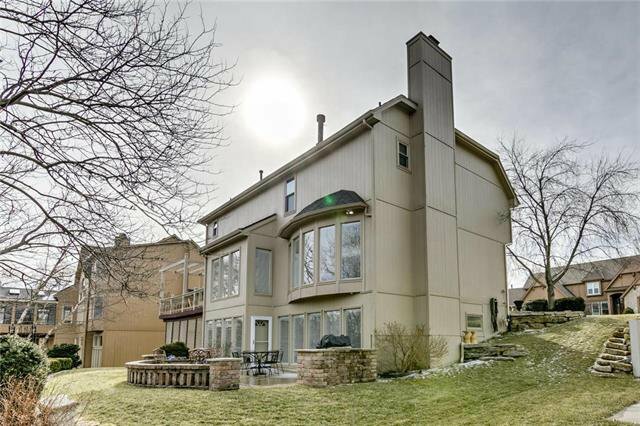 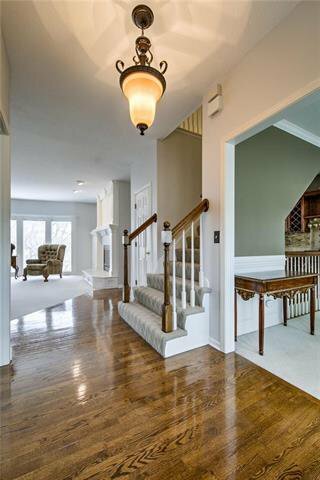 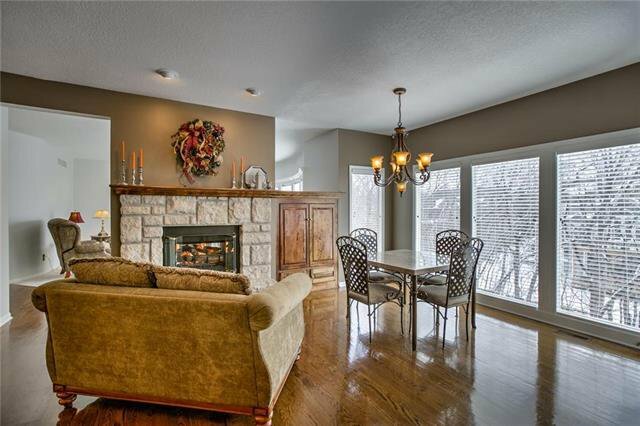 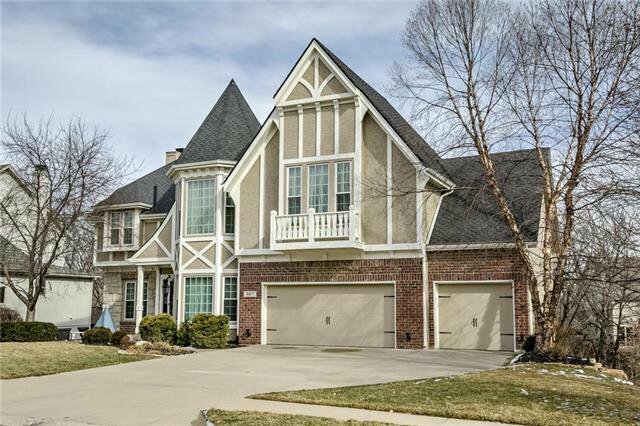 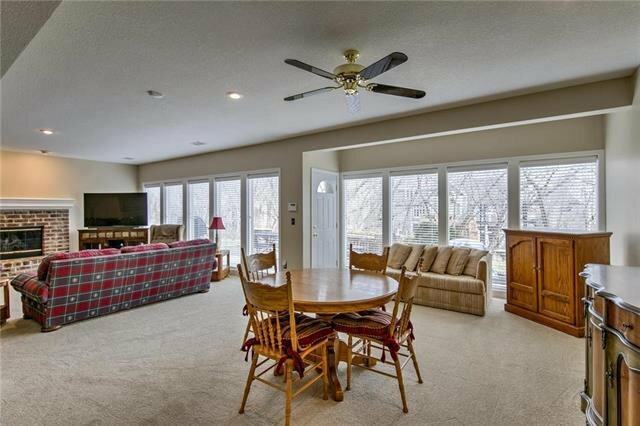 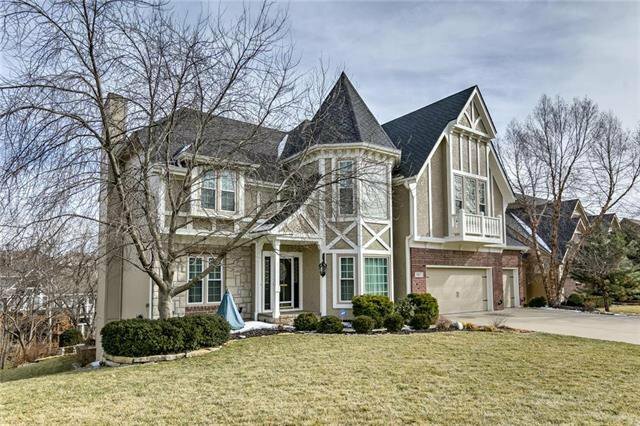 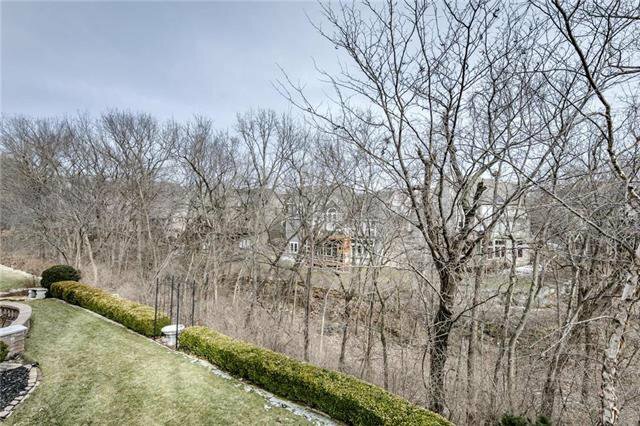 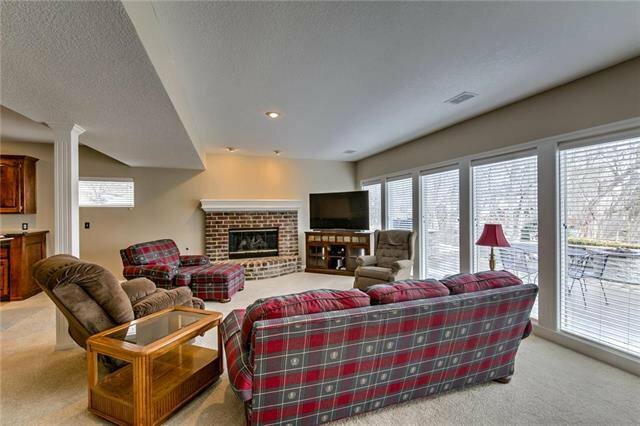 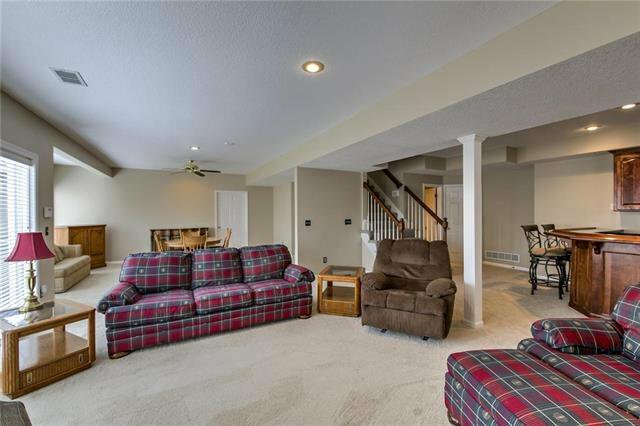 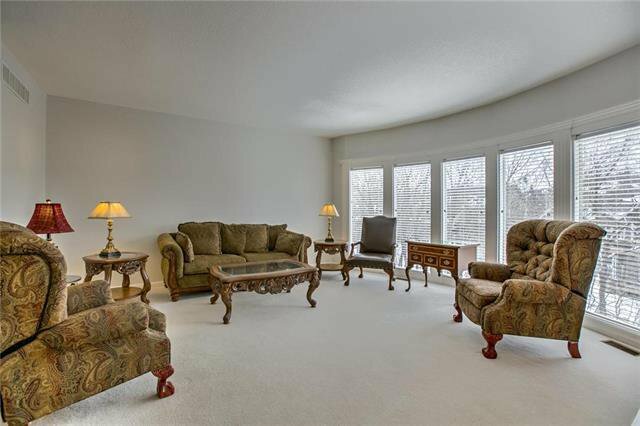 CUSTOM BUILT 2 STORY BEAUTY IN MONTICELLO ON WOODED LOT W/ PRIVACY. 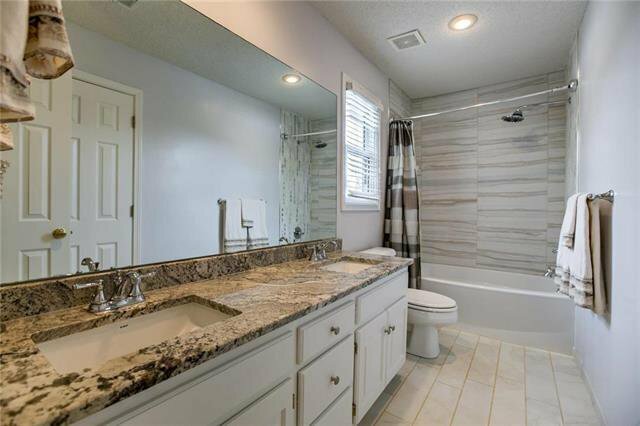 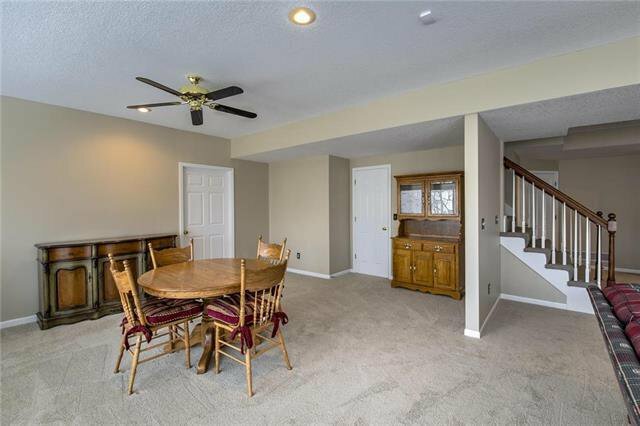 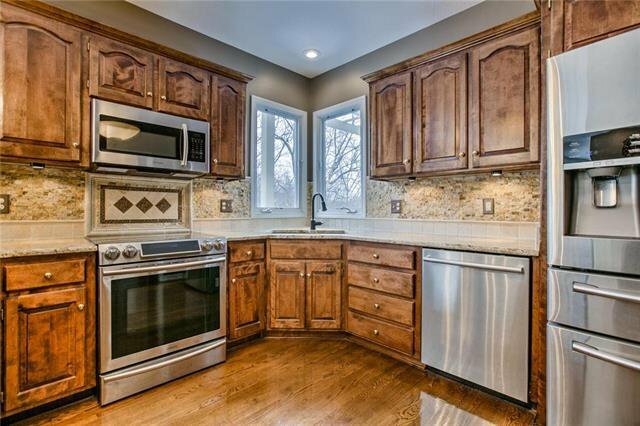 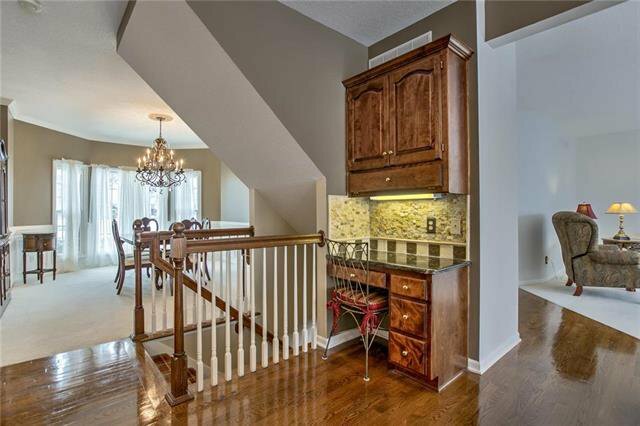 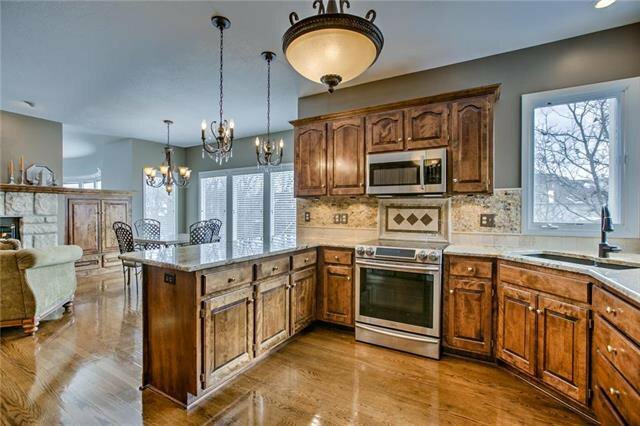 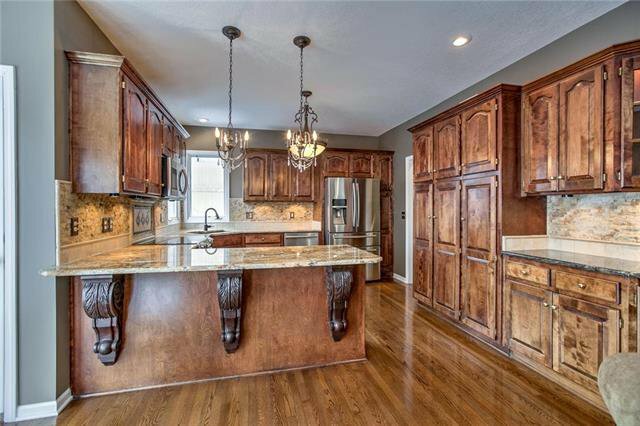 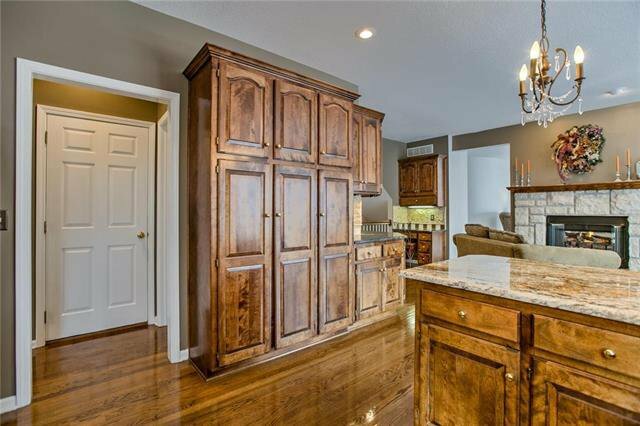 UPDATED W/ GRANITE COUNTERTOPS IN KITCHEN & ALL BATHS. 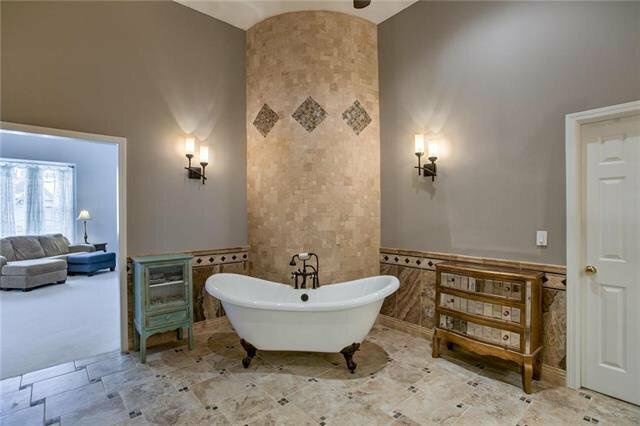 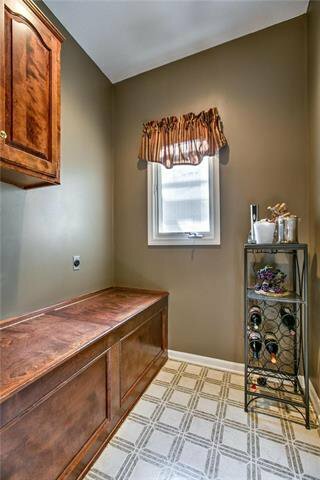 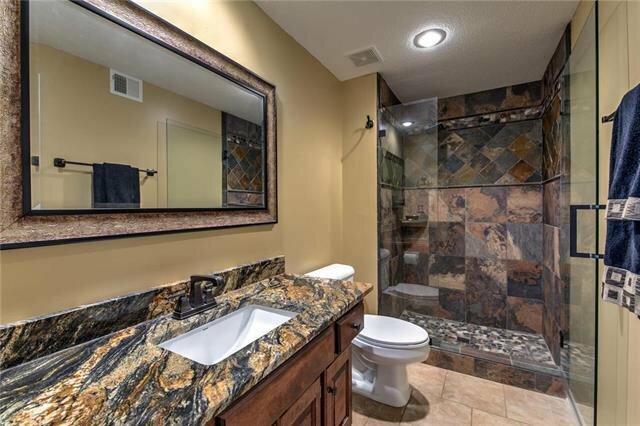 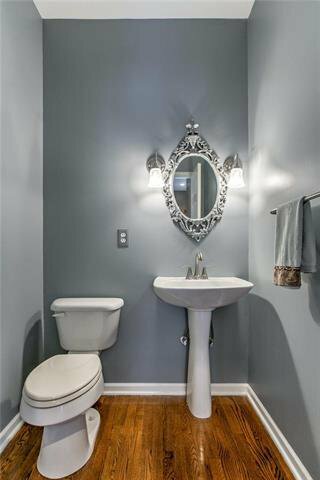 NEW INTERIOR PAINT, TILE FLOORS IN BATHS. 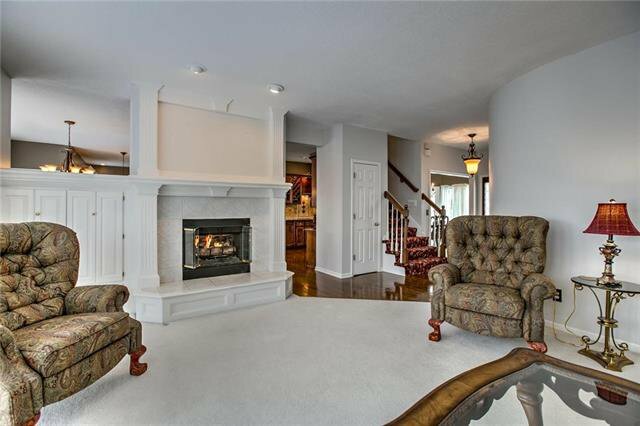 SEE THRU FIREPLACE IN GREAT ROOM/HEARTH ROOM/KITCHEN. 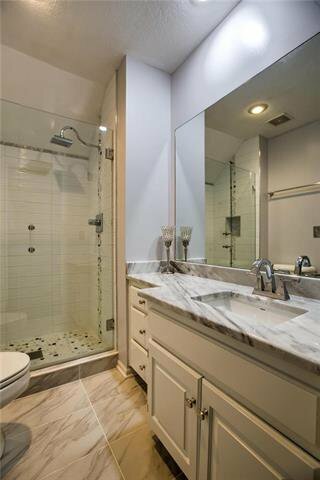 LAUNDRY ROOM ON MAIN&LL. 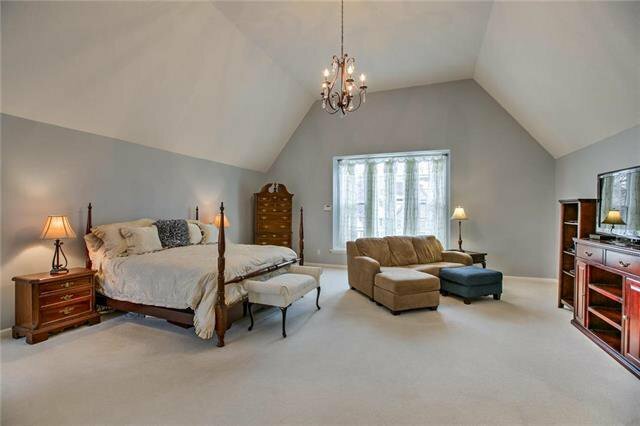 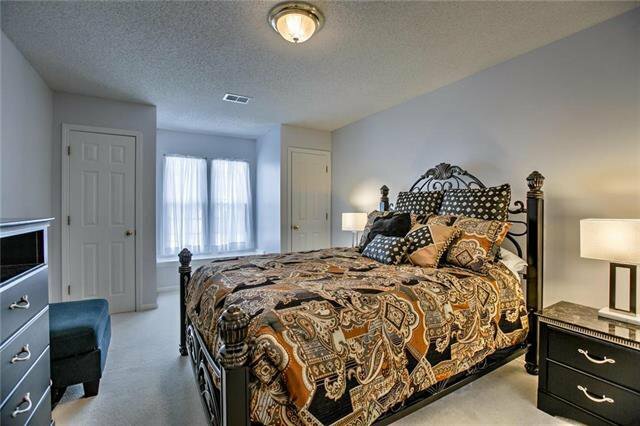 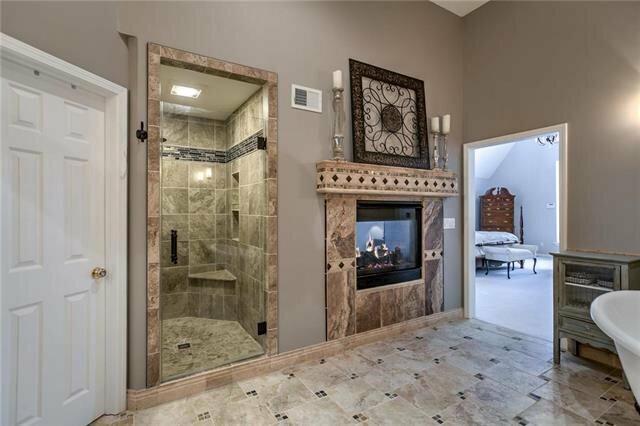 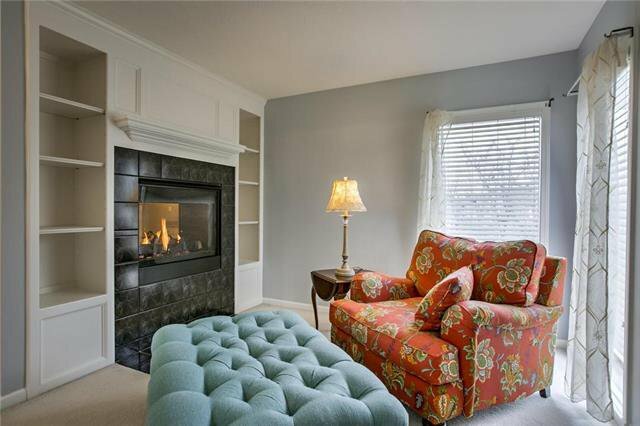 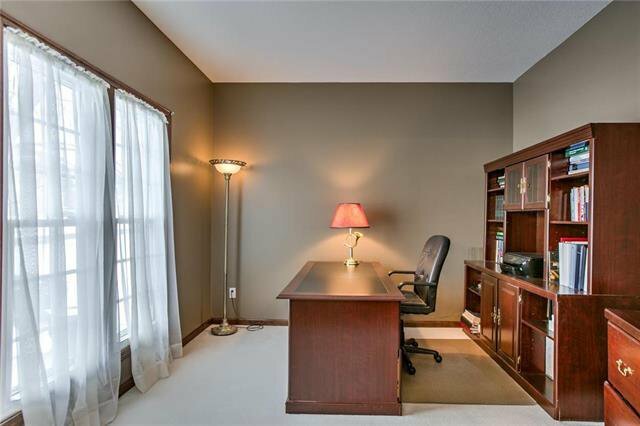 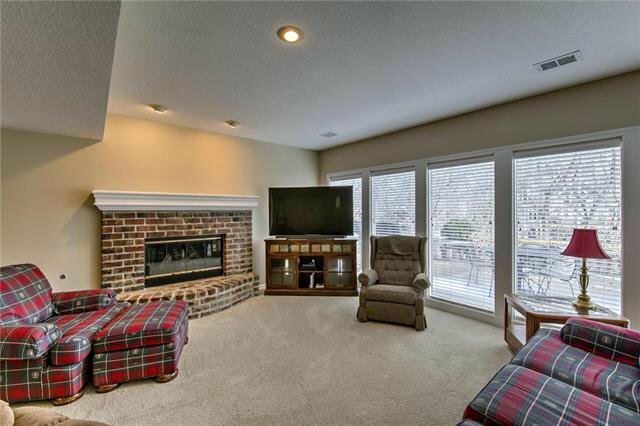 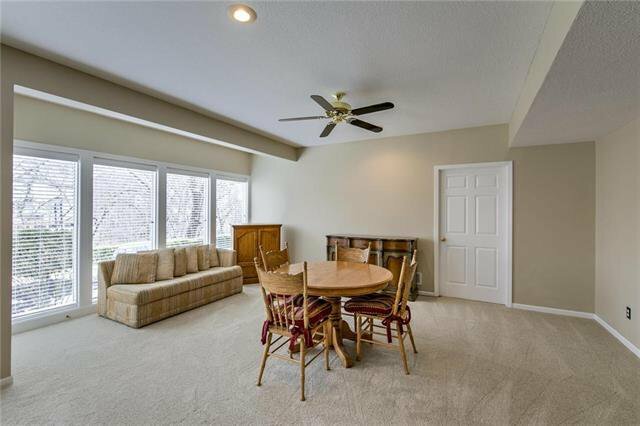 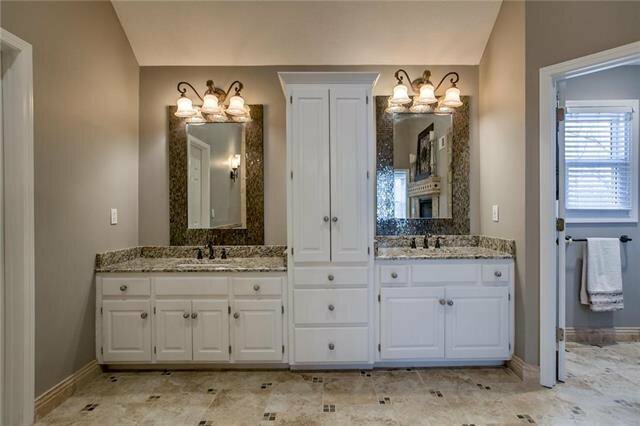 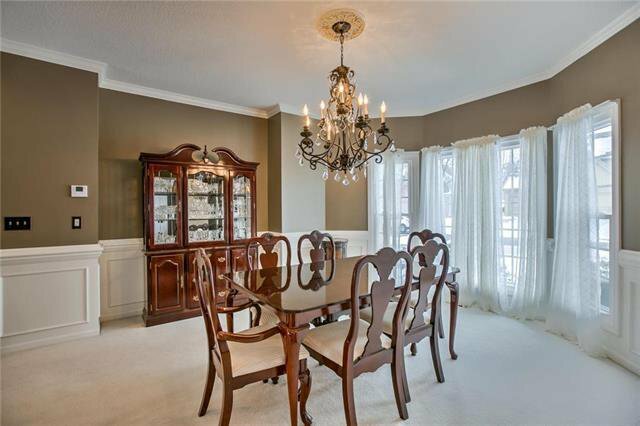 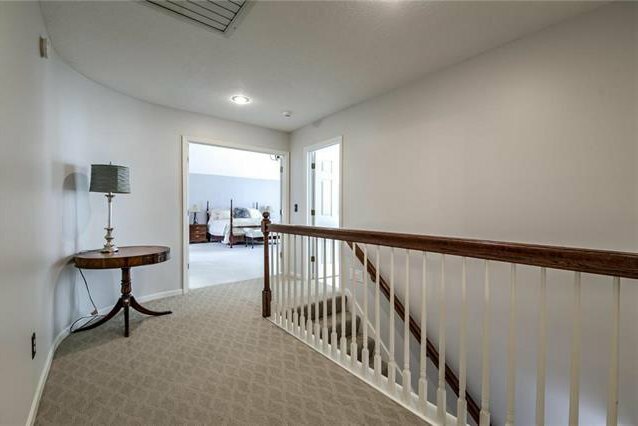 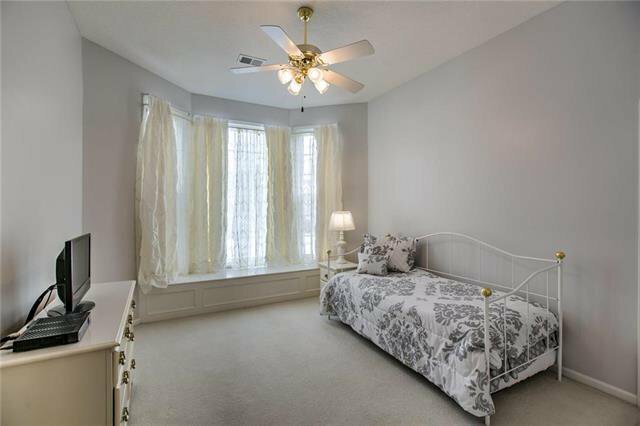 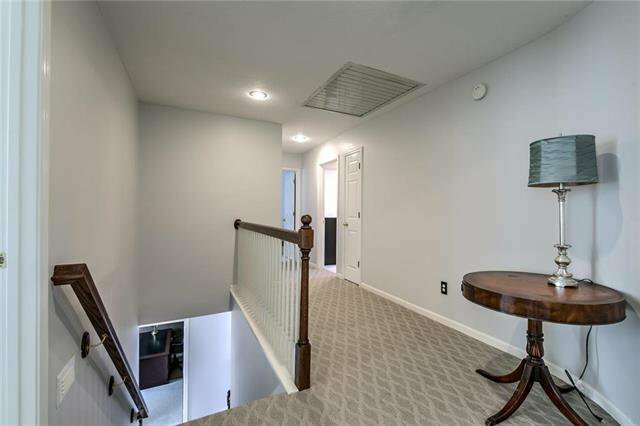 FABULOUS MASTER SUITE W SOARING CEILING, SEE THRU FIREPLACE TO REMODELED MASTER BATH. 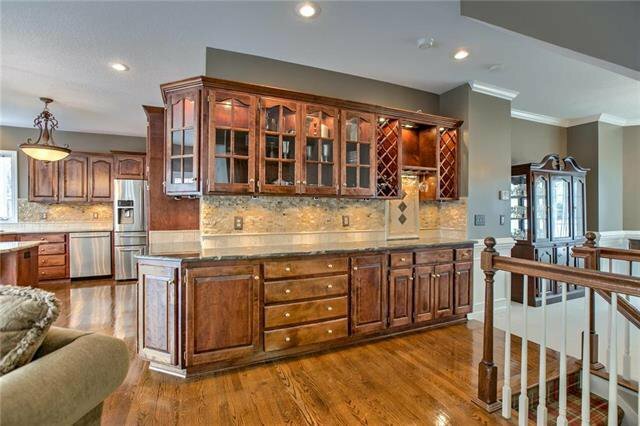 FINISHED WALKOUT LL W/ WET BAR & FIREPLACE. 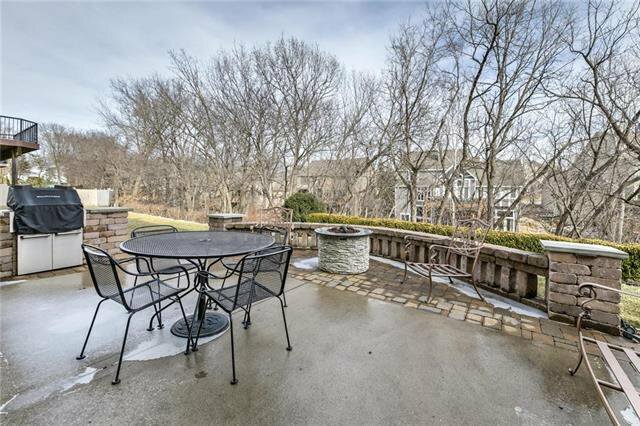 YARD IS AN OASIS WITH LUSH PLANTINGS&STONEWORK. 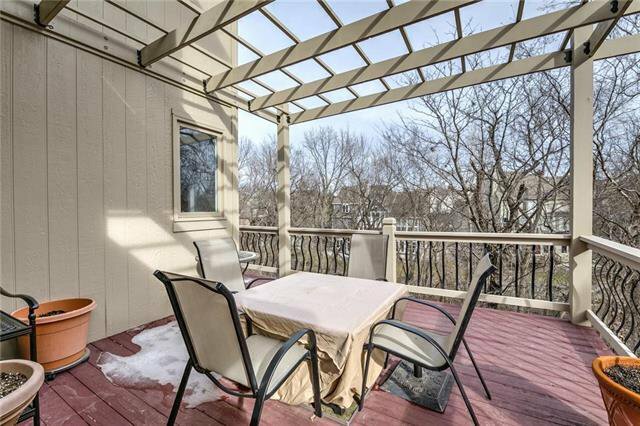 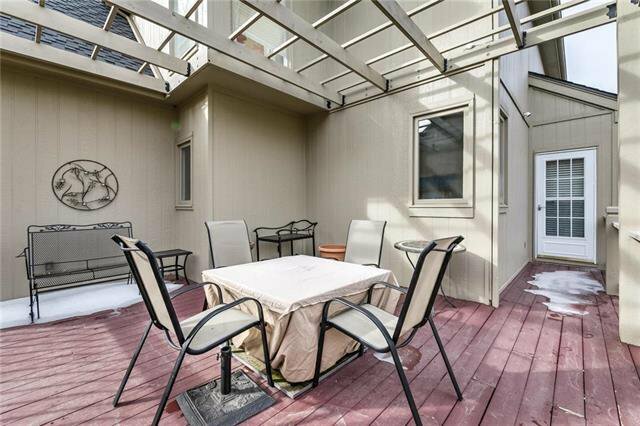 NEWER DECK W/ ARBOR. 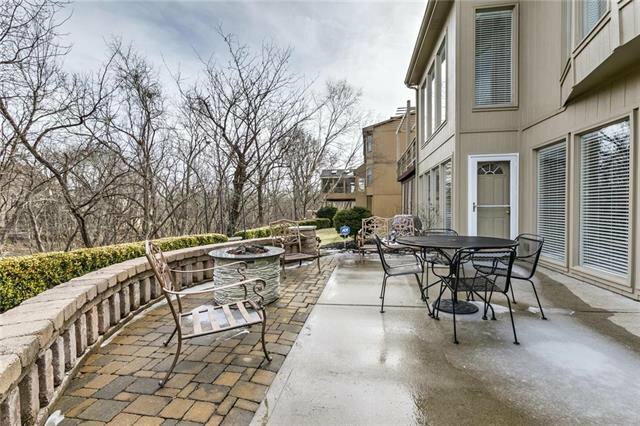 POOL & PARK IN MONTICELLO. 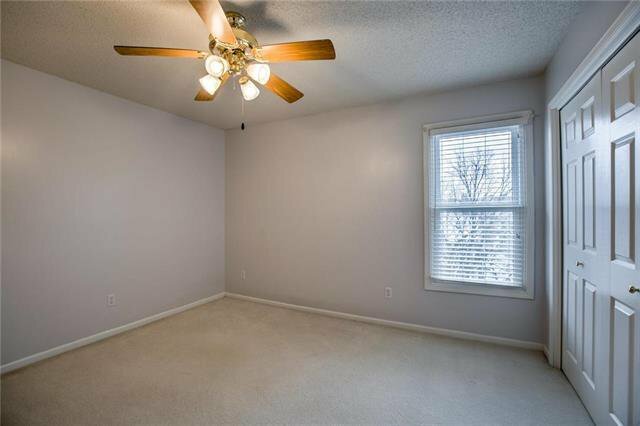 $5000 DECOR ALLOWANCE. 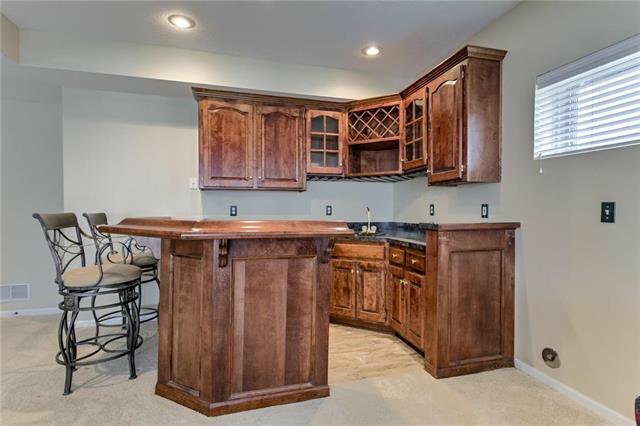 Listing courtesy of Candi Sweeney of ReeceNichols Parkville.